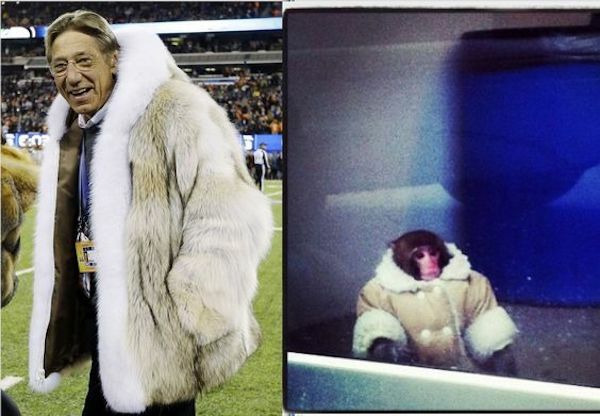 NFL legend "Broadway" Joe (Namath) has nothing on this well dressed monkey. 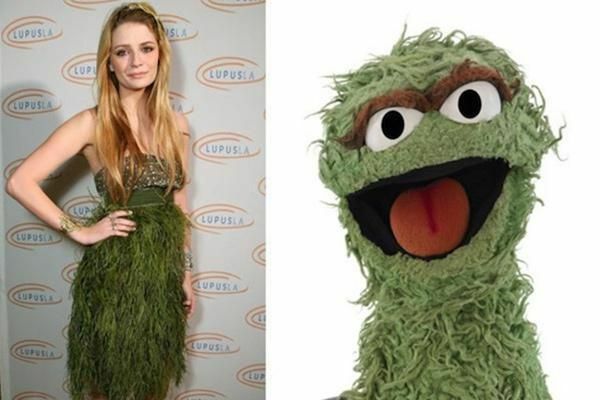 The finest in Sesame Street couture. The baby really put Bieber to shame with his ensemble. 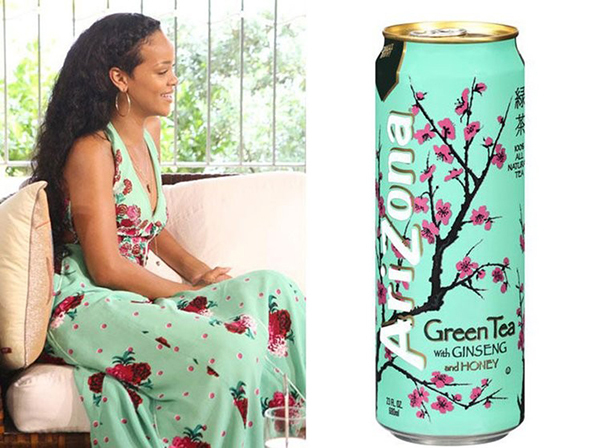 Even Arizona Ice Tea took to Twitter and remarked on RiRi's dress! 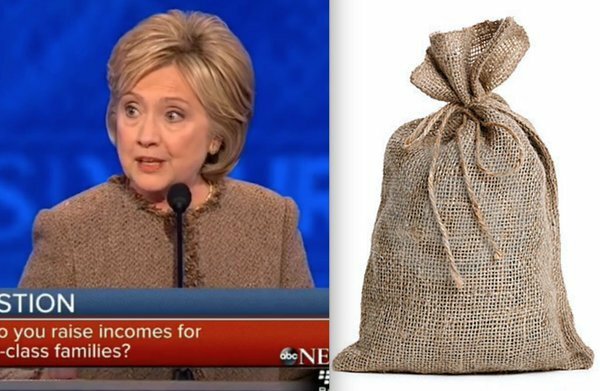 During the election, Hillary gave new meaning to the phrase "Looks good in anything—even a potato sack." 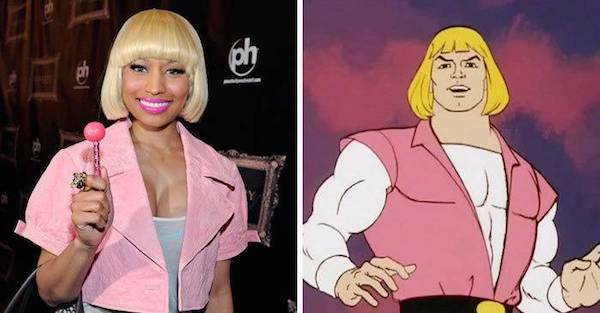 He Man and Nicki Minaj could be on the same team of superheroes for all we know. 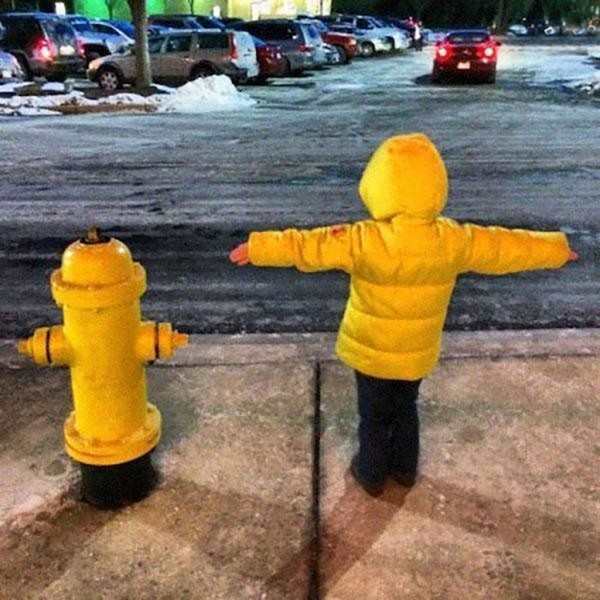 Which one will the fire department use to put out a fire? 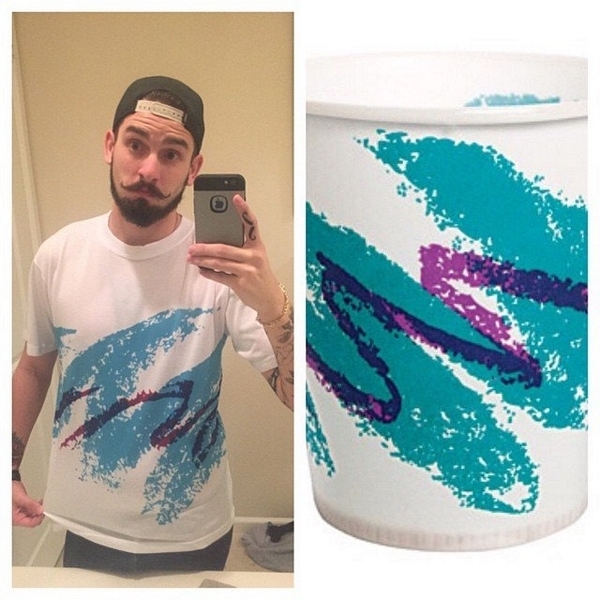 This '90s paper cup design makes for fine 21st century fashion. 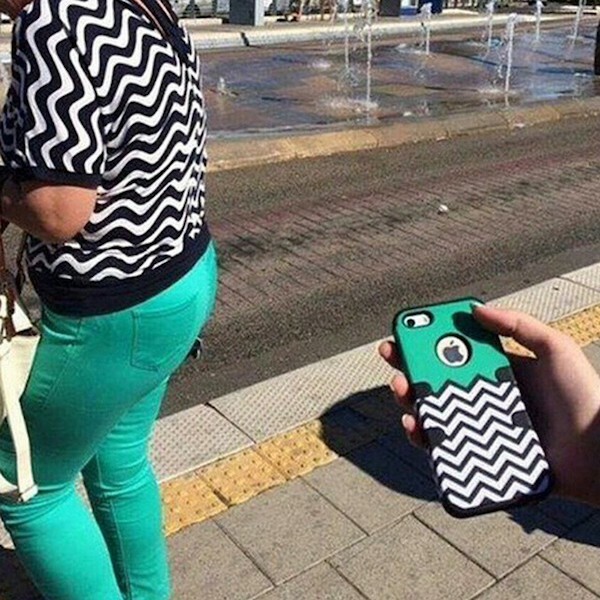 Quick, call the fashion police! 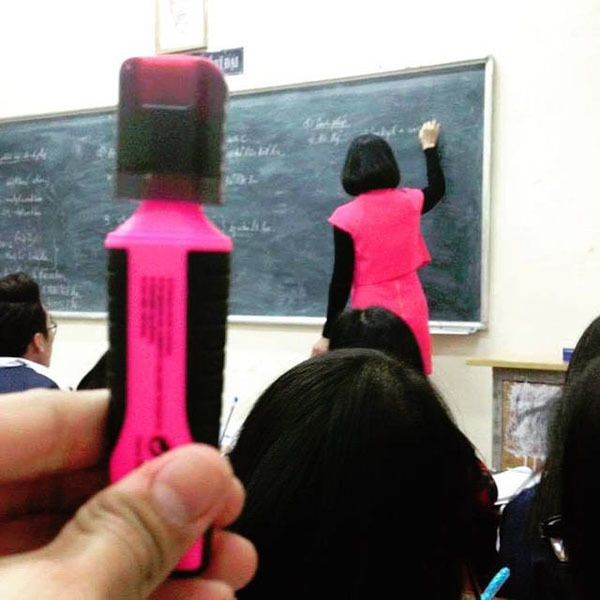 In this classroom, the student (if the student were a highlighter) becomes the teacher, or at least dresses like her. 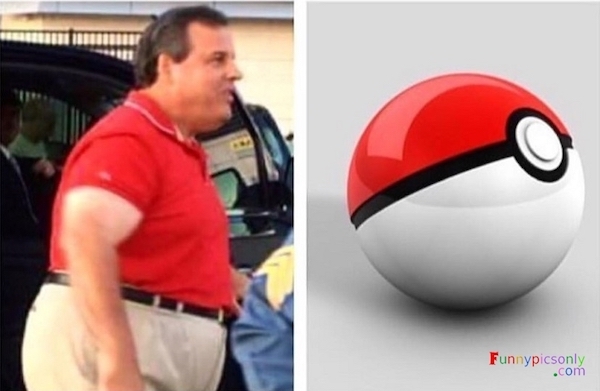 It's hard to tell which is New Jersey Governor Chris Christie and which is a Poké Ball, but we'll let you be the judge.